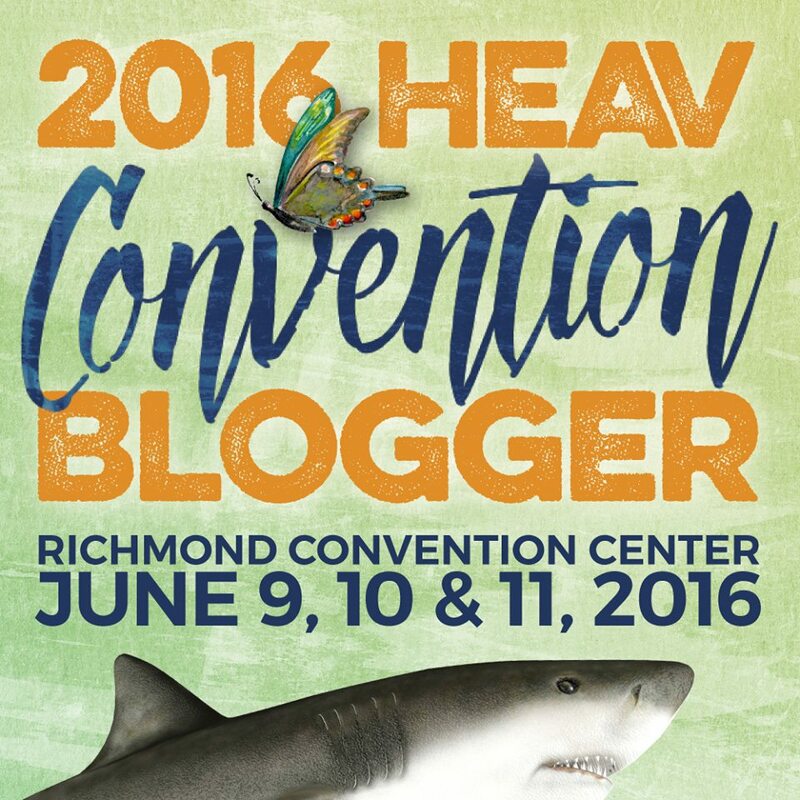 HEAV’s convention is very very soon!!! While you’re making your plan, I wanted to share with you some advice I’ve been gleaning from some of my homeschooling friends with WAY more homeschool convention experience than me! And here are my tips from previous years! 1) Wear Comfortable Shoes. Absolutely no one cares what your feet look like. You’re going to be walking the equivalent of a marathon around that convention center, so take care of your feet! Your little piggies will thank you by the end of the day. 2) Take a Cart on Wheels! You can get these a number of places, from Amazon, or even some grocery stores. Others have suggested a rolling suitcase, or a stroller even. I learned this lesson the hard way. I’ll actually be using on of my Thirty-One Gifts bags, which is actually an insulated rolling cart-type thingee. Oh well. My purchases will stay “cool” at least, AND it will be easy to spot amongst the crowds! 3) Return Address Labels. Pre-make labels with your address and contact information on them. This is going to save you from massive writer’s cramp all weekend. Really. 4) Prepare for OVERWHELM. Really. It’s not that the crowds are “Black Friday” or “Disney” bad, but they’re there. For me, it wasn’t the people, it was the STUFF. So much information, so many choices, so much to look at. It was just A LOT on input coming at you. Everyone had several tips to cope. Just order the mp3s right when you get there. That way you’ll be able to rest in the fact that you won’t have to worry about missing anything. Or, if some of the events are full and you can’t get in, it won’t be such a big deal. You can re-listen to the sessions at your leisure all summer long. Don’t buy anything the first time through the exhibit hall! Do a complete walk through the first time, getting an eye for the different vendors, perhaps checking prices on your first choice items. Talk to the different vendors, get advice and information, that sort of thing. Make your list, and THEN go buy. Many even recommend leaving your wallet at home and not even purchasing anything at your first convention. If you can do that, then you have mountains more willpower than I do. At the very least, come with your budget in mind. Or, failing that, come prepared with a detailed list of what exactly you MUST have, what you need but aren’t sure what to get, and what your wish list would be. That will be very useful in both the Exhibit Hall and the Used Curriculum Sale. Carry as little as possible with you, because, again, it means carrying it with you. And that is going to get old very quick. However, a water bottle, notebook, pens, protein bars, your return address labels, wallet and cellphone are all great things to have. Just be sure to turn off the ringer to your cellphone during sessions! Hubby and I mainly use our cellphones to find each other when we get separated, etc. If you’re in a hotel nearby, you should be able to run back to the hotel and dump things to start fresh during lunch breaks! If you don’t have to have your kids with you, I wouldn’t. Use the awesome kids programs, get a babysitter, etc. It’s too hard to keep them entertained and also hear what you need to hear. If you do though, be sure to bring items to keep them occupied. Remember, in order to record the sessions and have decent quality, “vocal” children should be taken out of the room. 5) Have fun! Goodness gracious, after all that it might sound like Homeschool Conventions are stressful events. Why would anyone want to go? Well, they can have stressful moments, but last year was also wonderfully inspiring and motivational. I can’t figure out another way to say it, other than I left with my heart completely full. Talk to people. 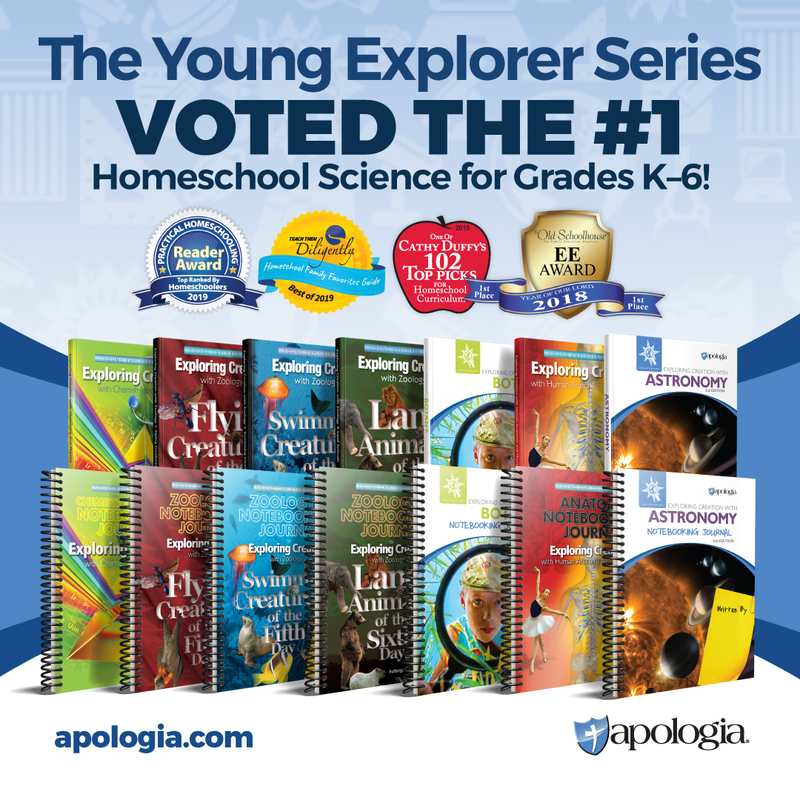 In this building, for three whole days, you are going to be surrounded by homeschoolers who just want to do their best for their children — JUST LIKE YOU. Make new friends. In this day and age, there is no reason you only have to be friends with the people who live right around you. Bring “business” cards, or those address labels and exchange information. Chat with the folks next to you in line. Be sure to meet the parents of the kids your children make friends with in the kids’ program – you already have a lot in common! I’m looking at this convention weekend like it’s my mini “homeschool” vacation! Mommy event on steroids! I want to be packed the day before – I know the week leading up to leaving will be insane because I will be working right up until the last moment, so being packed the day before will alleviate a little bit of my stress. We plan to arrive as early as traffic will allow on Thursday – I have a meeting I need to attend, and also I really want to check out the the exhibit hall Thursday night and get some of that stuff done then before all of the speakers the rest of the event. Plus, have you seen all the great events happening on THURSDAY??? If we get there “too early,” we can use that as an excuse to check out the Richmond Children’s Museum before everything gets started. I buy my “must haves” right away, then spend time going over and over the “I know I need something but I don’t know what to get” list. And then in between, as things might catch my fancy, I might sneak them in. Or, if they are truly a splurge I might wait until the last minute. Just in case I can talk myself out of it. Or not. I plan to plan our meals ahead of time. Since I went gluten-free, eating is an all new adventure for me, and grabbing a slice of pizza in the exhibit hall isn’t going to cut it. Last year I had quite a bit of difficulty coming up with decent local-to-the-convention-center-food where the line wasn’t a mile long, and I really paid for it. (By the way, food IN the convention center? Expensive.) So, we’ll come with snacks and water for the room, but also, I plan where we’ll eat each evening in advance. At least that way I know I’ll get one good meal a day. Plus, is breakfast added into the cost of your hotel room? Will you have time to eat real bfast? Then we might want to bring something to the room for bfast each morning. Beyond that? I plan to take lots of deep breaths and just relax. Absorb what I can absorb, meet who I can meet, enjoy everything I can, and just take in all the inspiration I can to get me through the next school year!